Spotted Goat for Miniature Fairy Gardens. 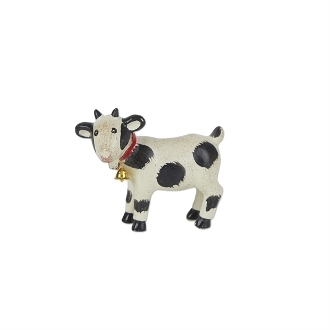 Our adorable spotted goat features a red collar and little gold bell. Perfect for a little petting zoo or farm garden!